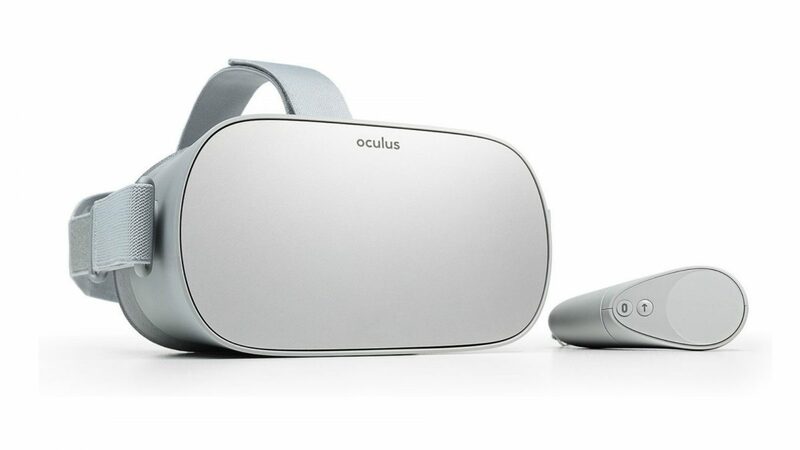 The Oculus Go does not contain extremely strong hardware, but because the hardware is exclusively used to run VR, without the overhead of a phone, it is capable of some pretty impressive video playback (read: up to 4096×[email protected] HEVC videos). This article explains how you can easily transfer your 360º videos to your Oculus Go. You should now see the videos you uploaded, and you can click one to start playing it. Easy peasy. TIP: Make sure you have turned OFF developer mode in your Oculus Go app, or else your computer might not recognize the device for some weird reason and you won’t be able to transfer any files.